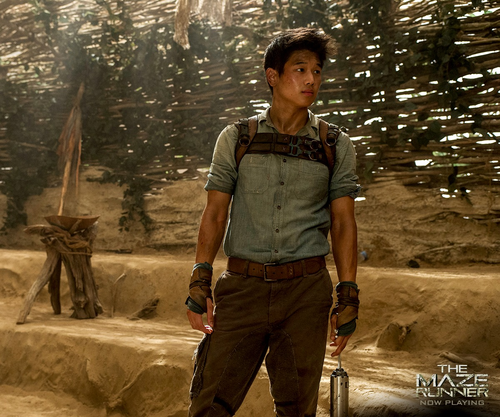 Minho. . HD Wallpaper and background images in the The Maze Runner club tagged: photo. 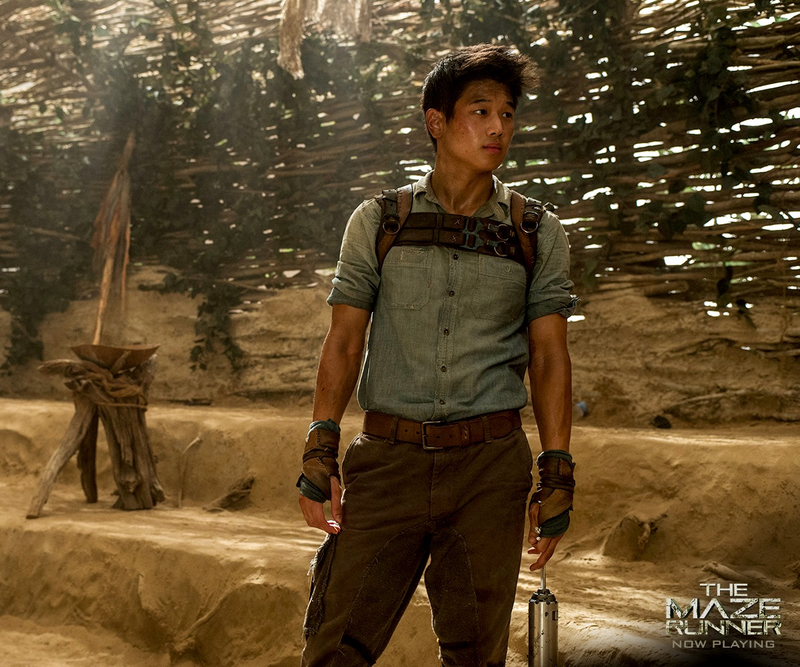 This The Maze Runner photo might contain hip boot, thigh boot, سٹریٹ, شہر منظر, شہری ماحول, گلی, شہر ديکھا, and شہری سیٹنگ.